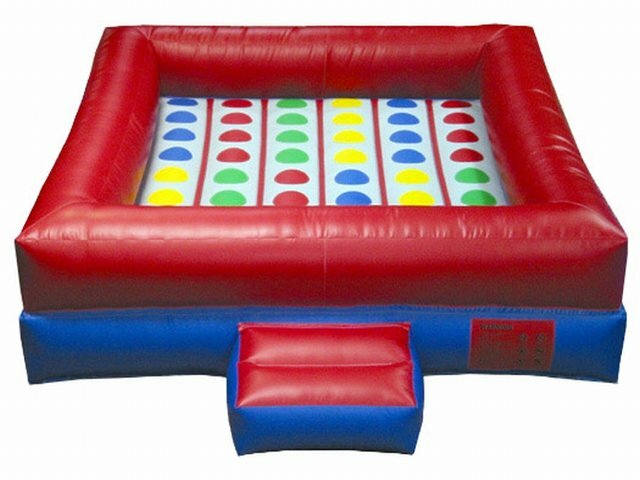 This all time favorite game comes alive with this jumbo, inflatable twister inflatable. Add a TWIST to any party. Set up on grass only.